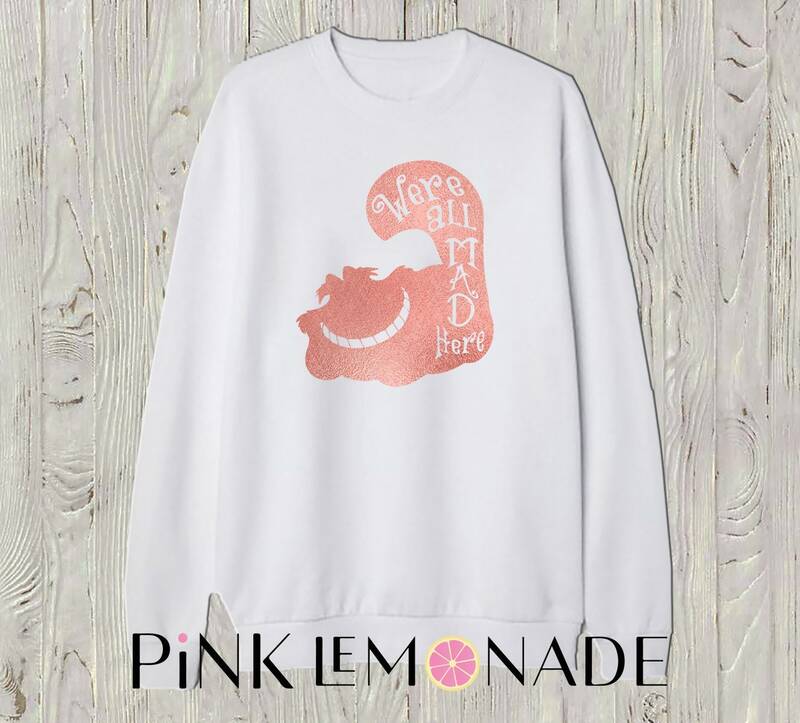 Cheshire Cat Sweatshirt Perfect for the theme park or for every Day! 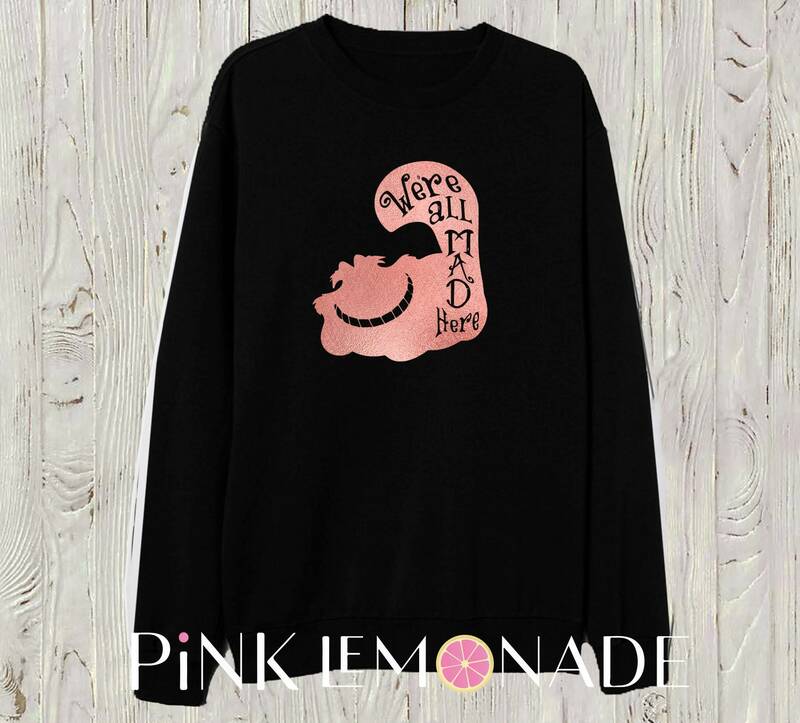 ☆ This classic Sweatshirt is so Soft! 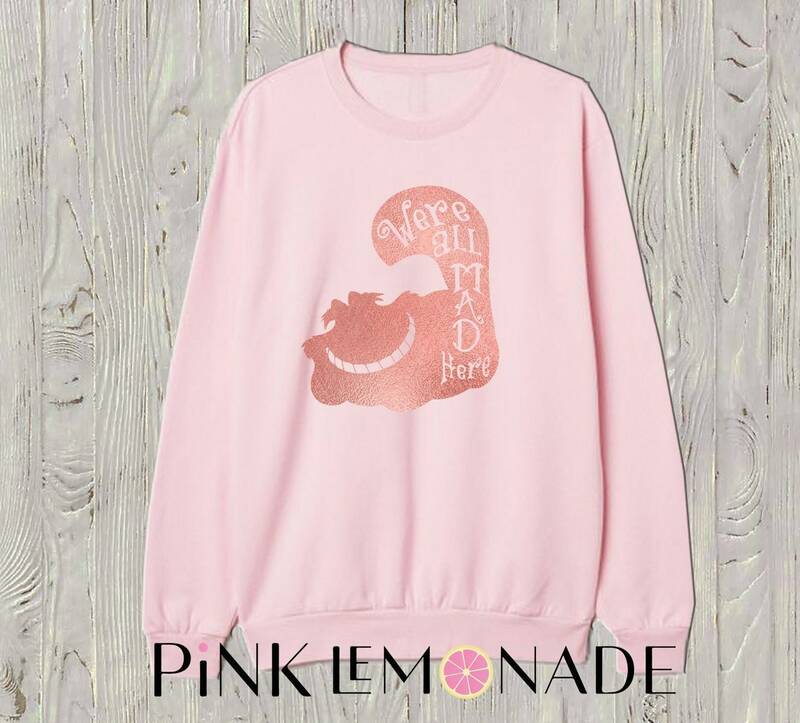 It is everything you've dreamed of and more in a sweater.